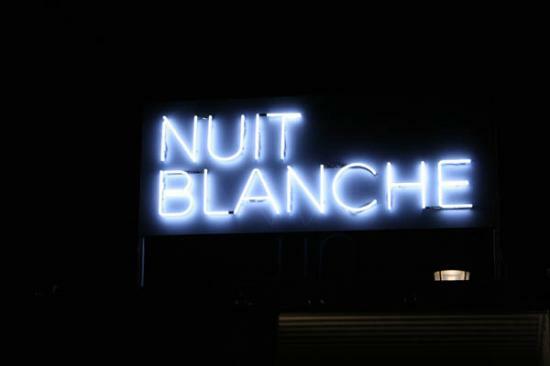 Nuit blanche, wich means « sleepless night » in french, was created in 2002 for the first time. 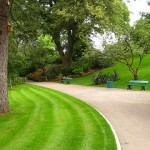 During all the night, most of the cultural places of Paris are open, and free. All the parisians are out for all the night, so why not come and join us? 1,5 million people were here last year. And for the very first time this year, the Latin Quarter will be on the show! 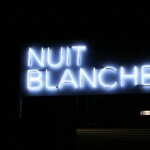 So be prepared, the next « Nuit Blanche » will be on Saturday, October 03rd 2010.
envoyé par mairiedeparis. 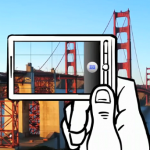 – Regardez les dernières vidéos d’actu.